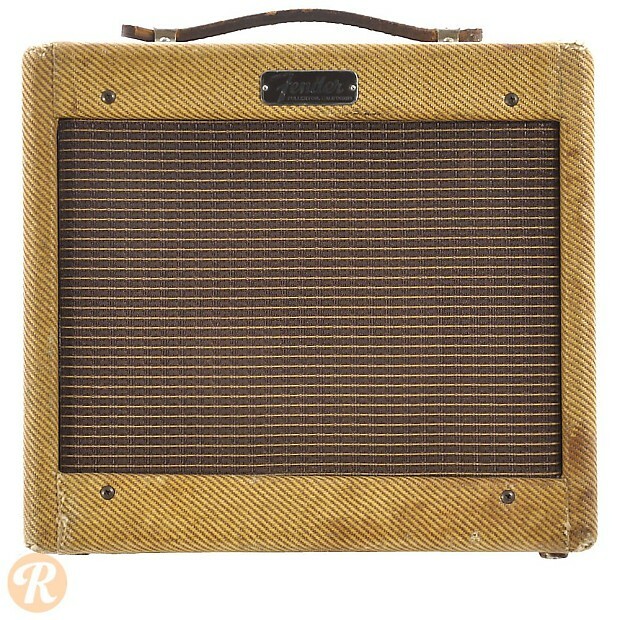 The Fender Champ evolved out of the Champion 600 and 800 which launched in the late '40s. 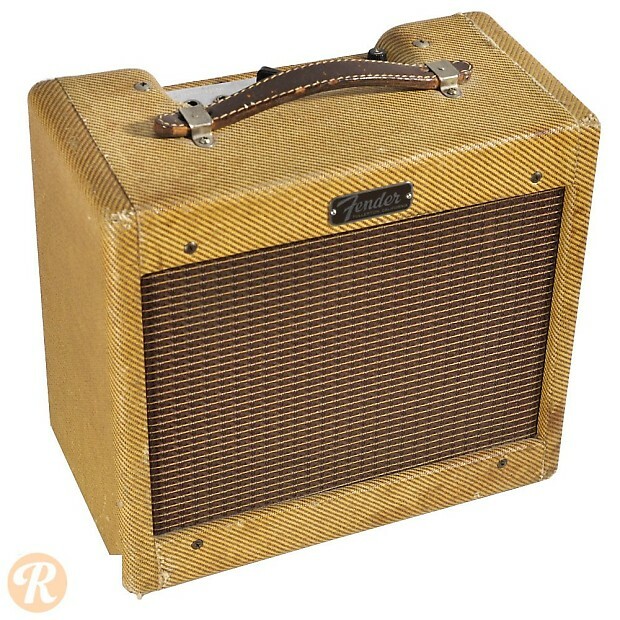 Originally, the Champ was a tweed-covered 4 watt amp with a 6-inch speaker. All of these details would evolved during its production run, with a switch to a black cover coming in 1964. 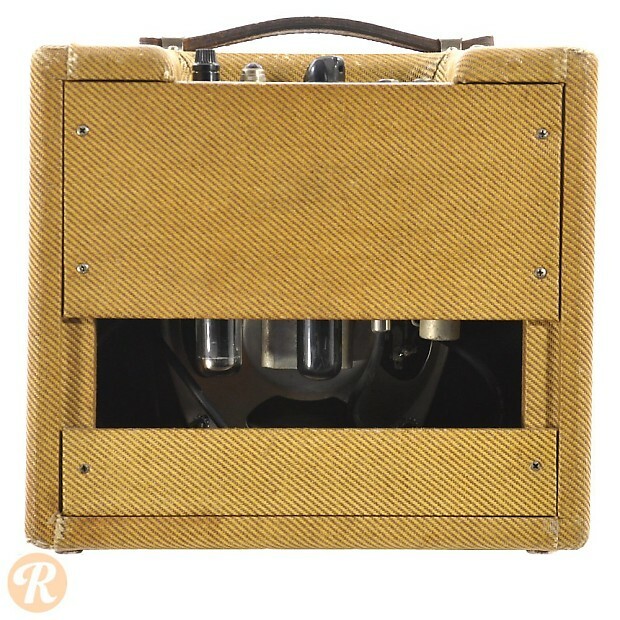 Unique to this Year: Transition starts to black tolex covering instead of tweed.